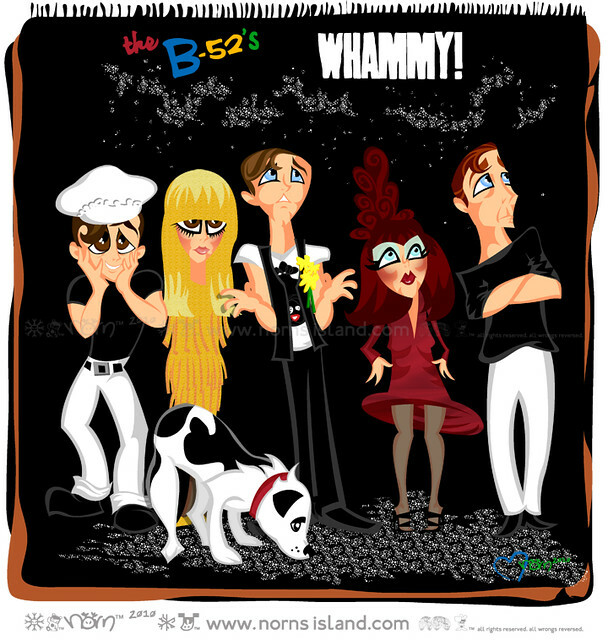 The B 52 S The B 52 S 52s (styled as The B-52's prior to 2008) is an American new wave band formed in Athens, Georgia, in 1976. 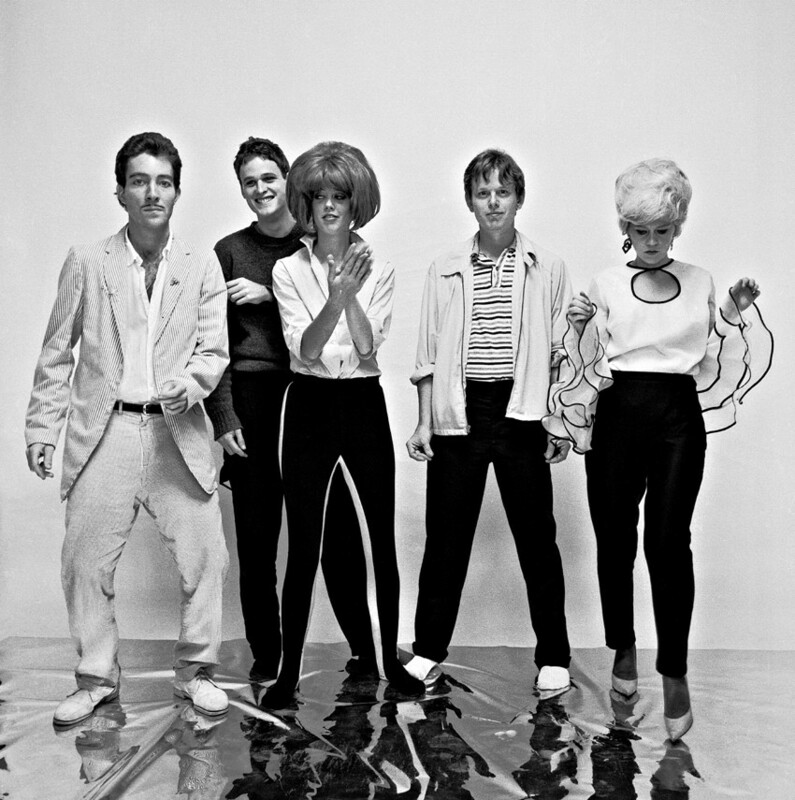 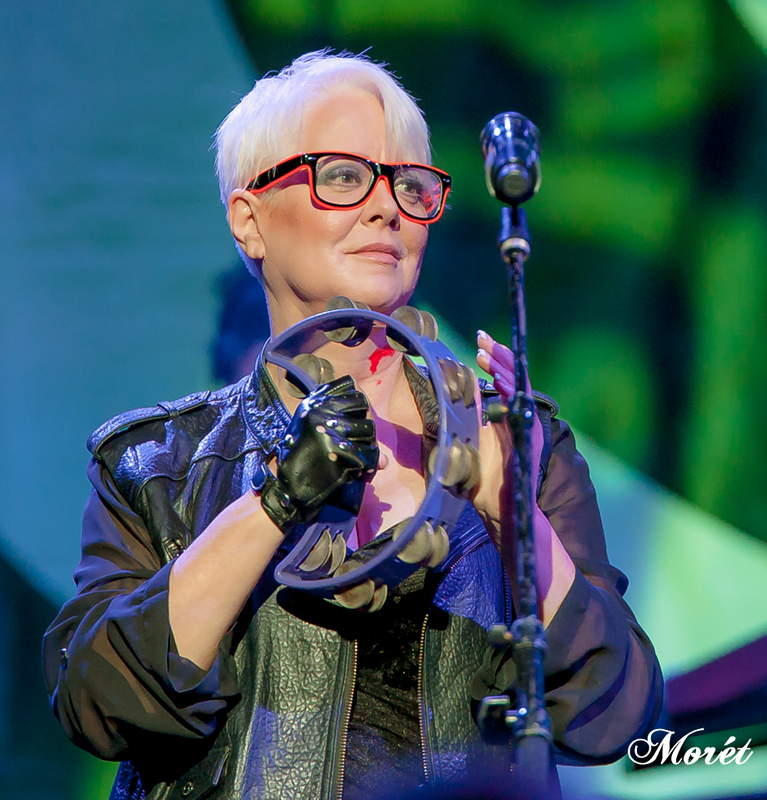 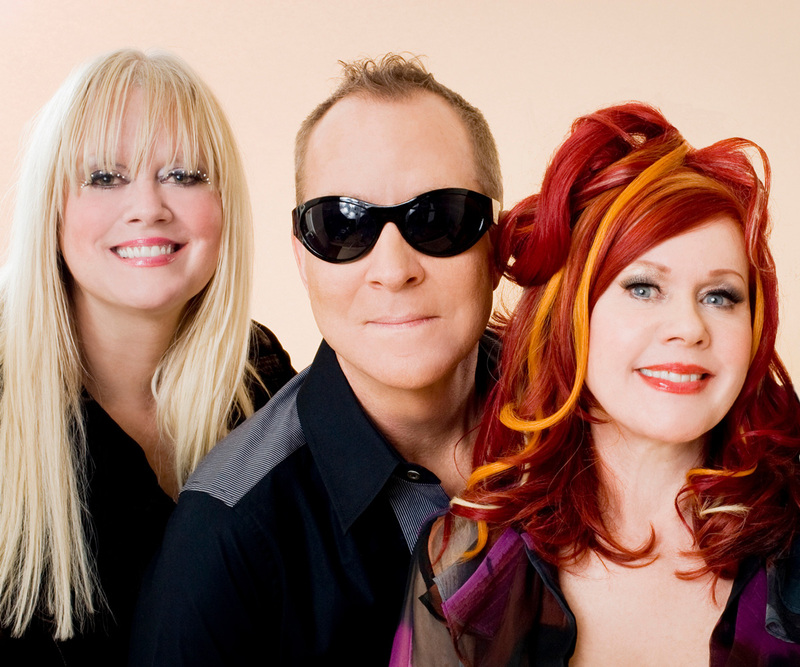 The original line-up consisted of Fred Schneider (vocals), Kate Pierson (vocals, keyboards), Cindy Wilson (vocals, percussion), Ricky Wilson (lead guitar), and Keith Strickland (drums, rhythm guitar, keyboards). 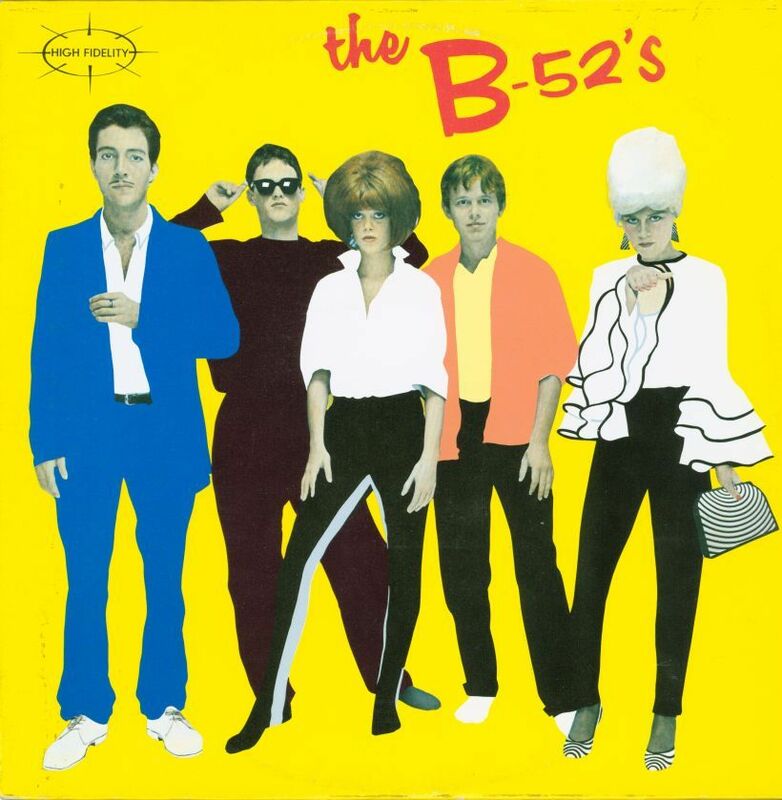 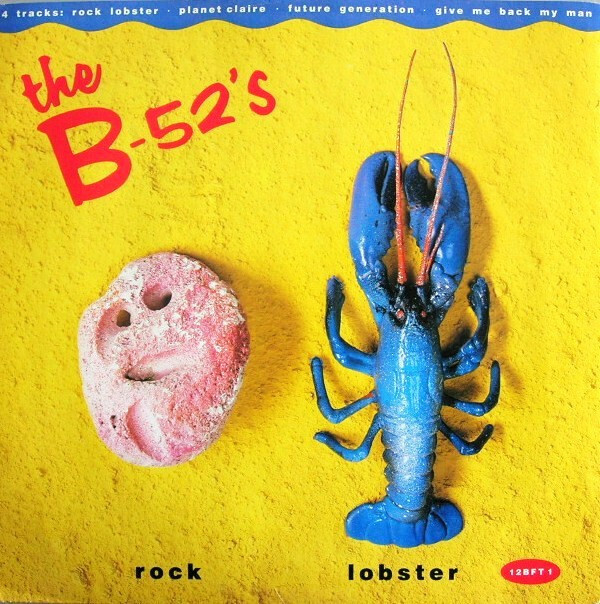 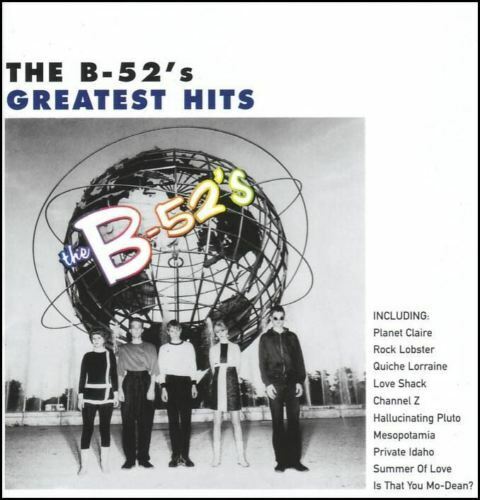 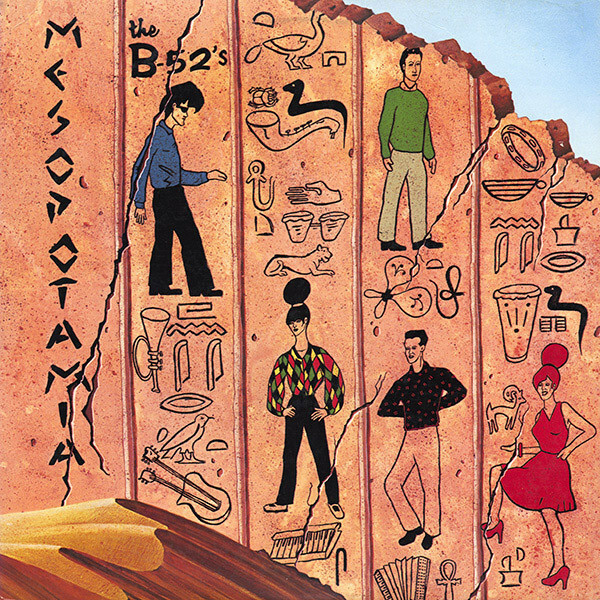 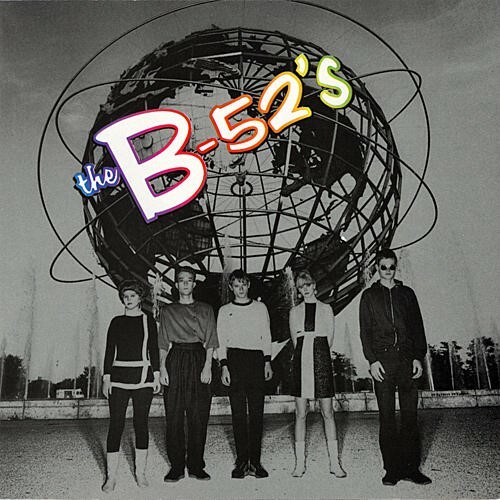 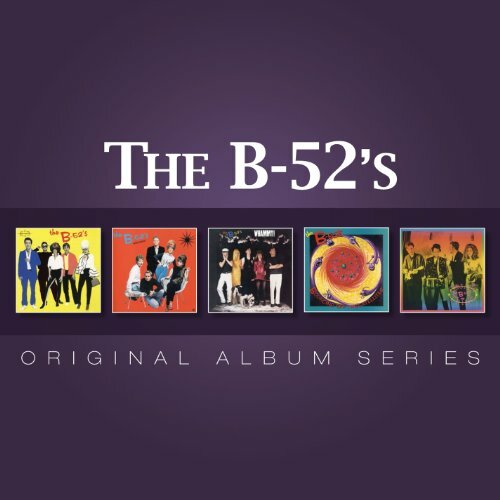 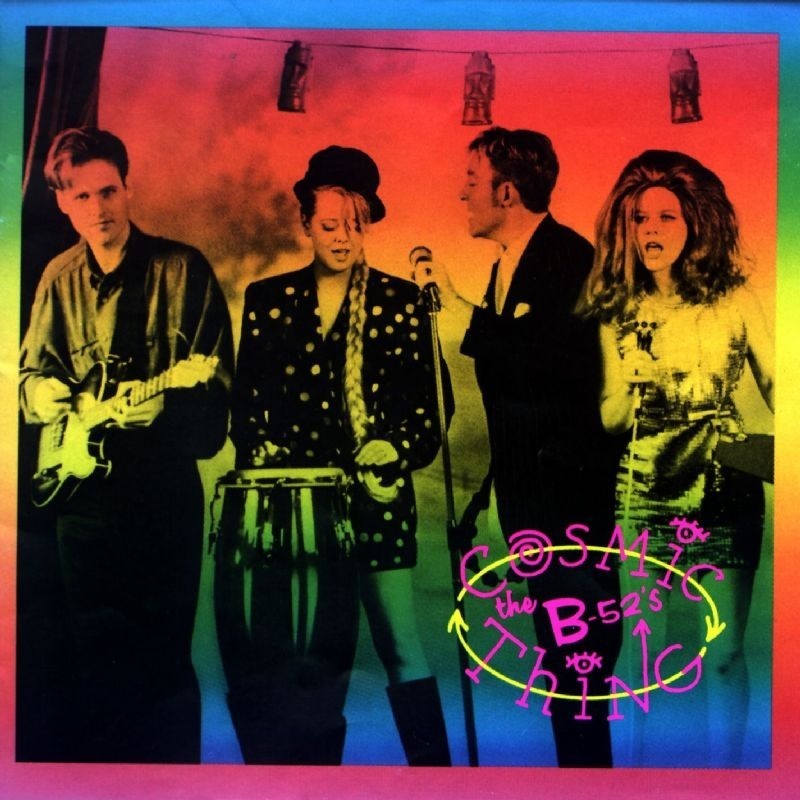 The B-52's: The B-52's: Amazon.ca: Music. 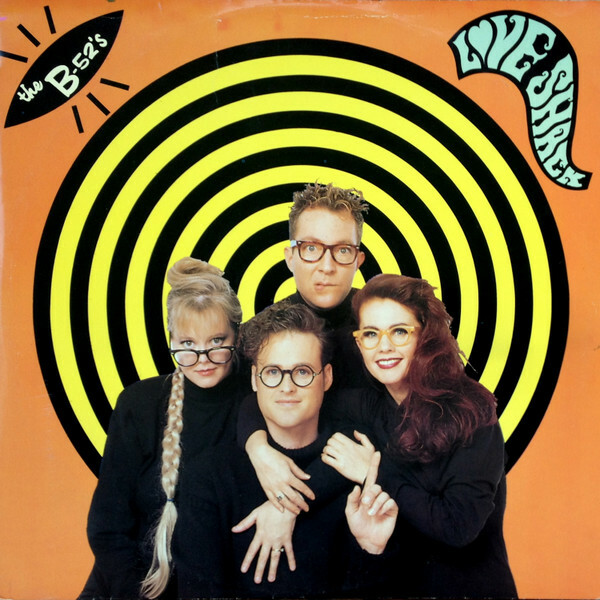 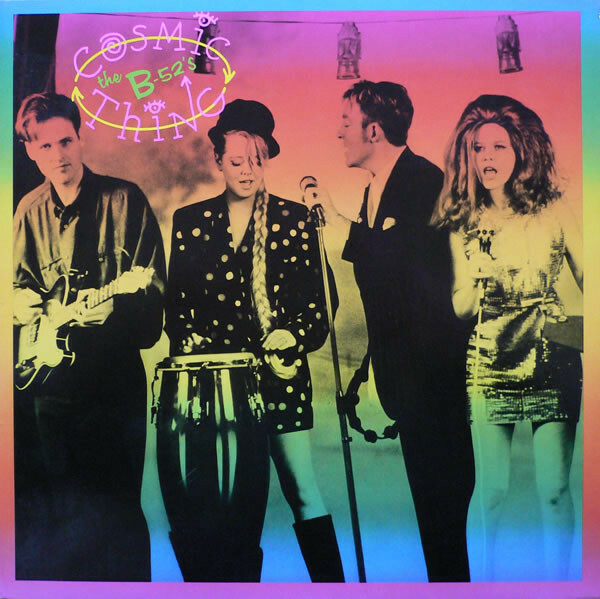 The B-52's Amazon.ca This record shook up the snoozing world of rock in 1979, becoming a truly classic disc, one full of landmark moments and heavy with possibilities. 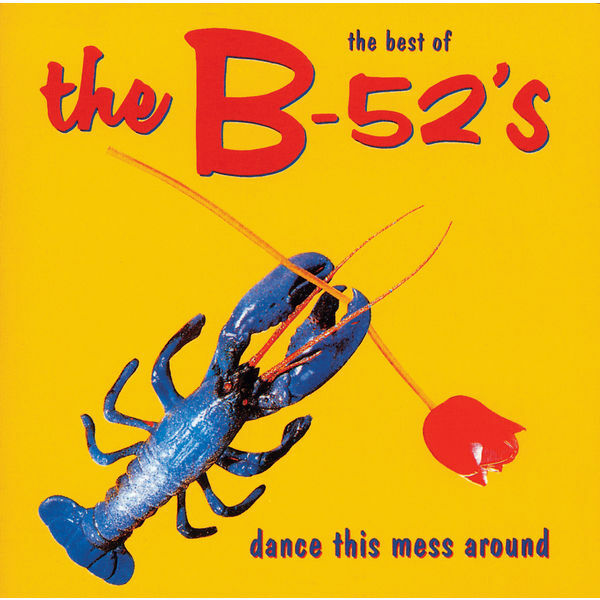 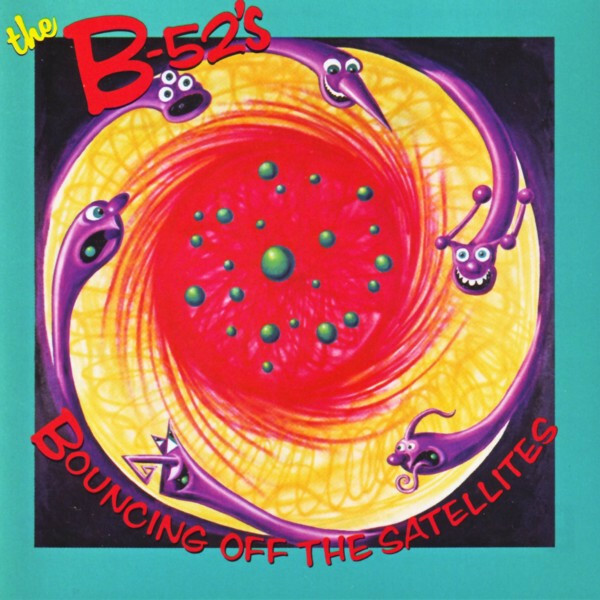 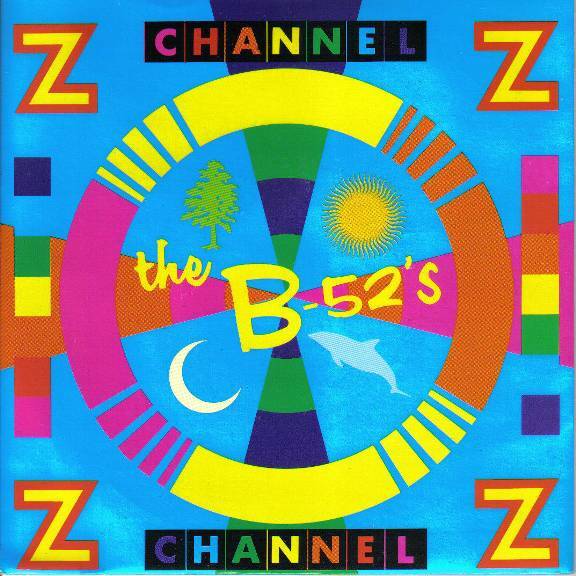 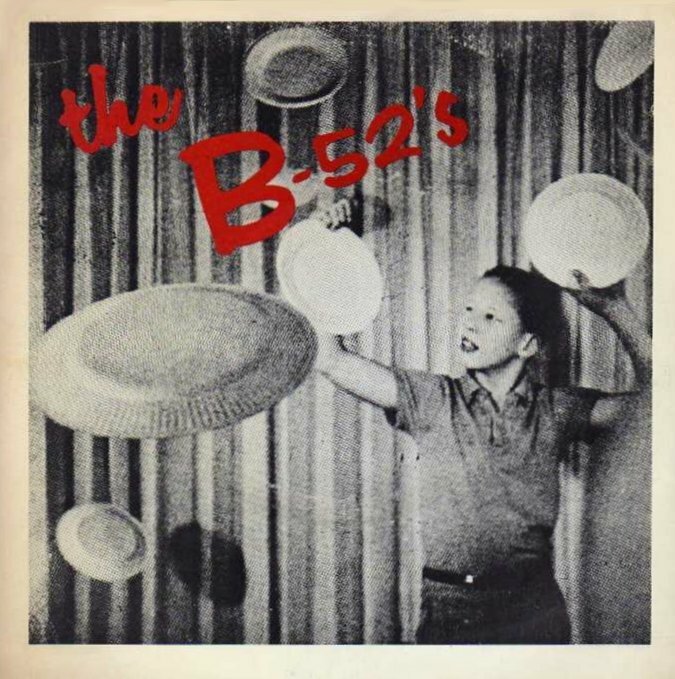 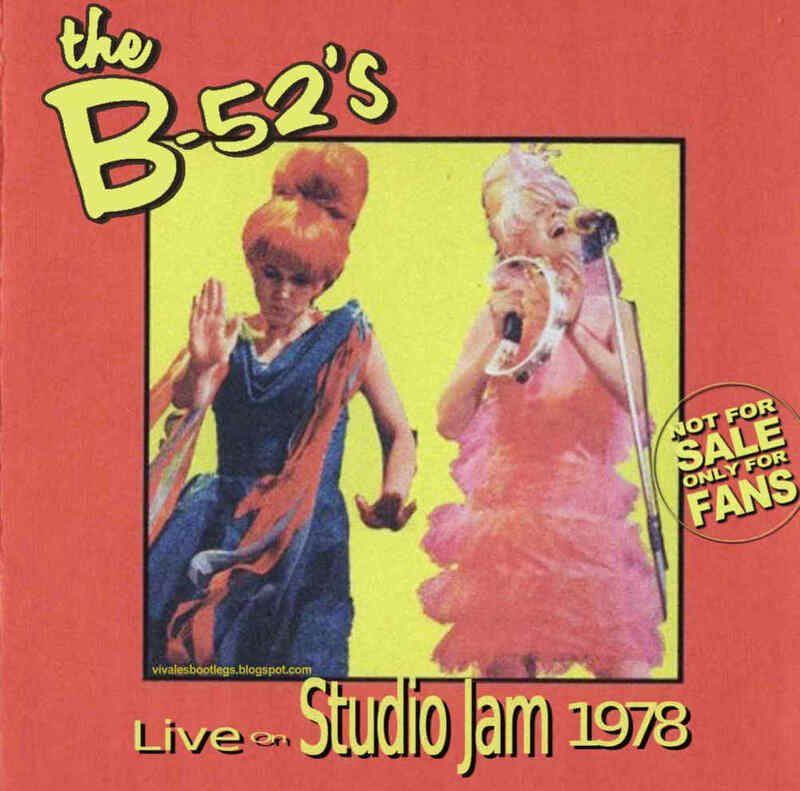 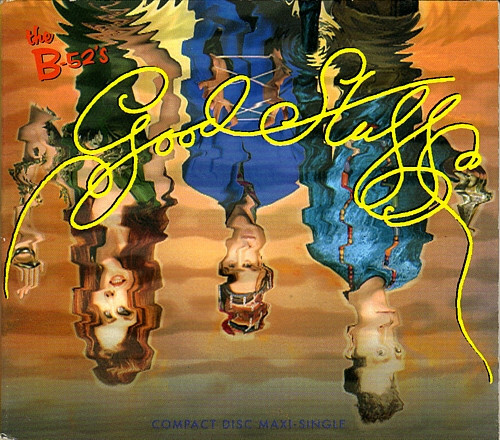 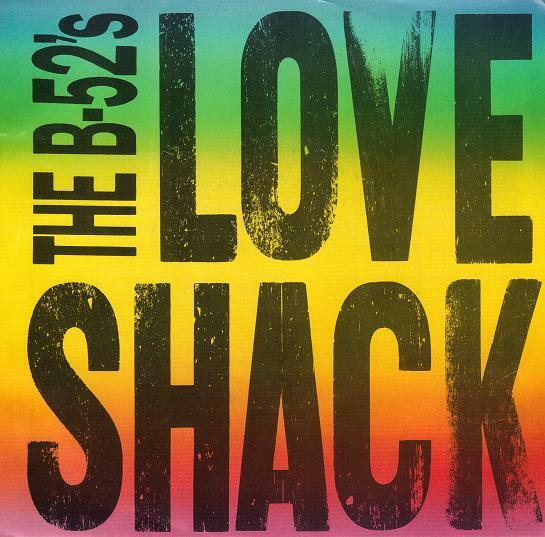 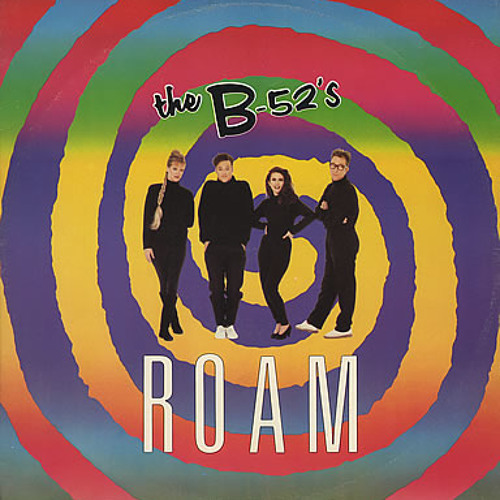 The B 52 S The B 52 S -52's. 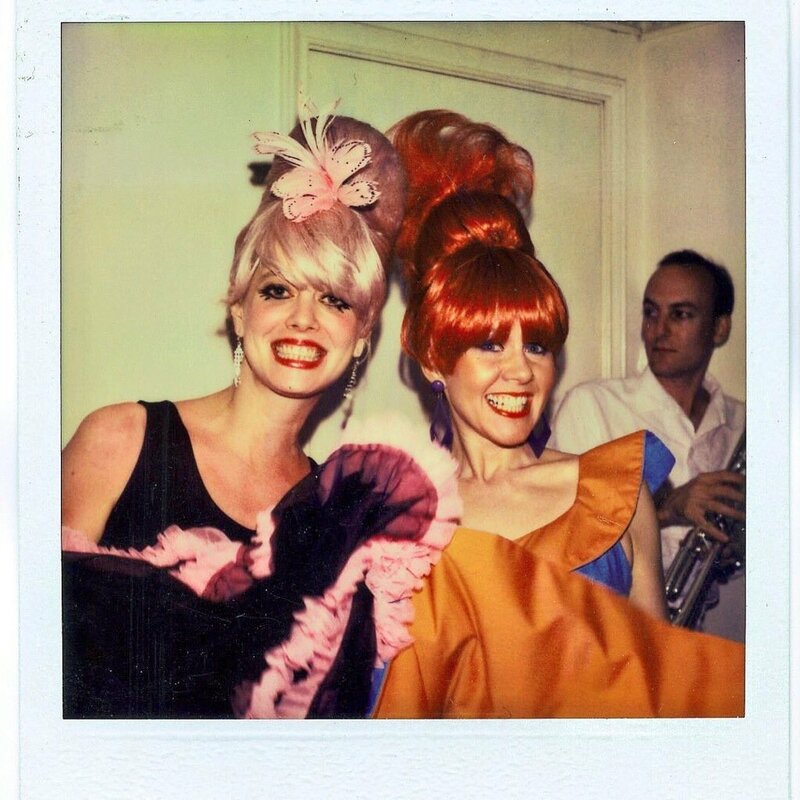 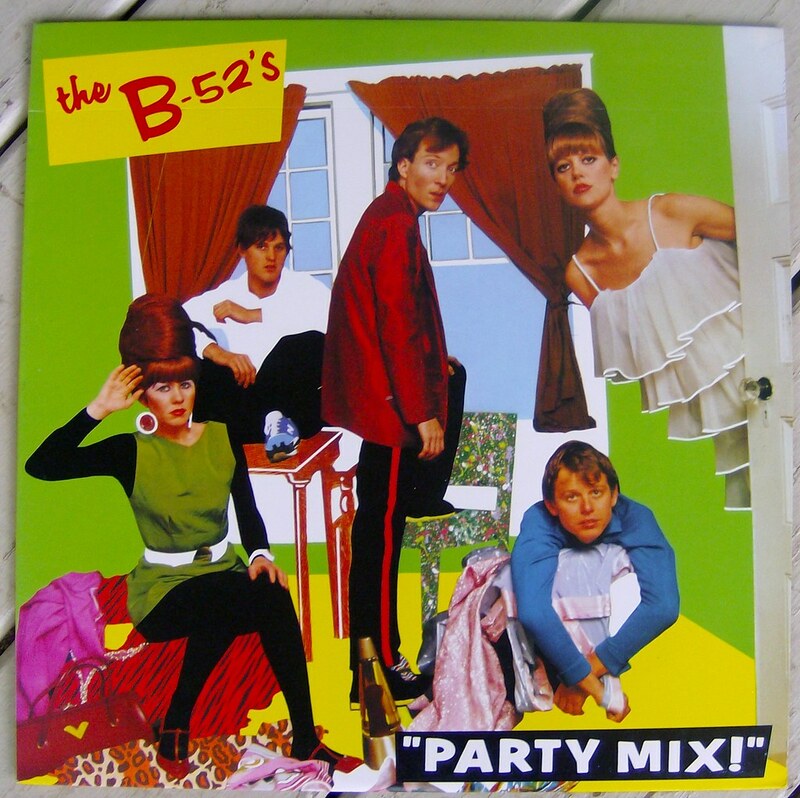 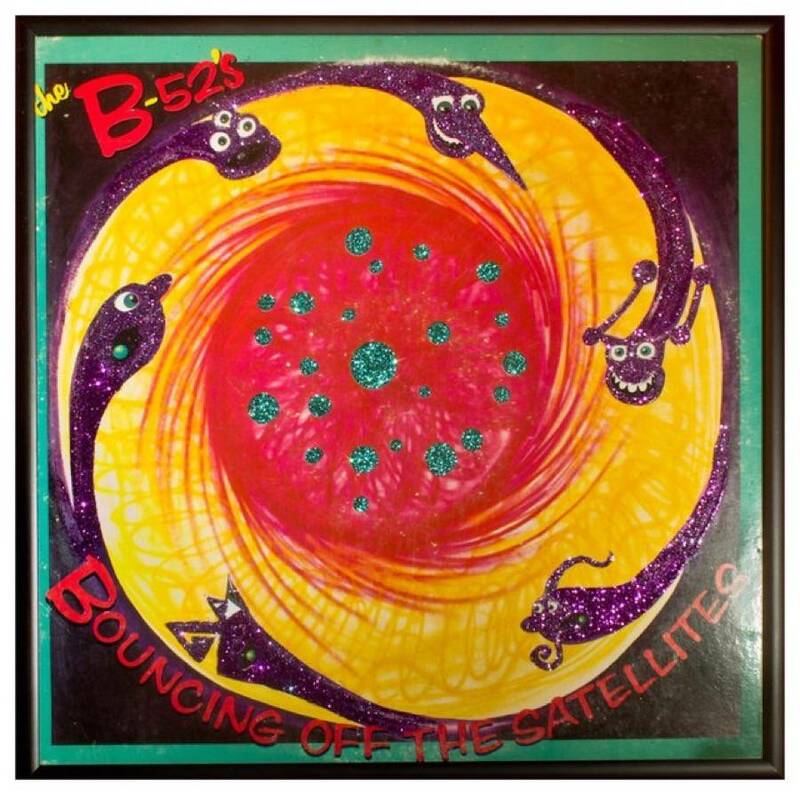 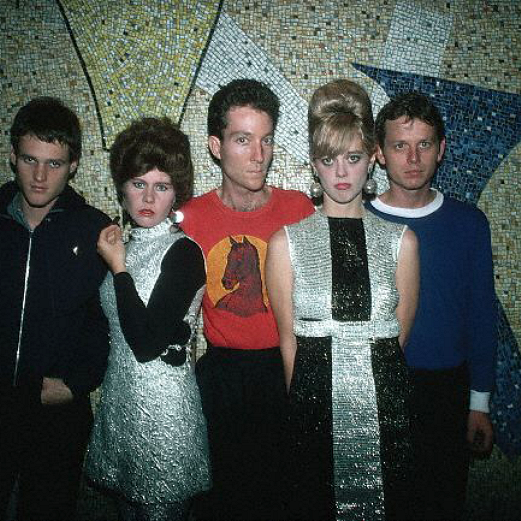 Discover releases, reviews, credits, songs, and more about The B-52's - The B-52's at Discogs. 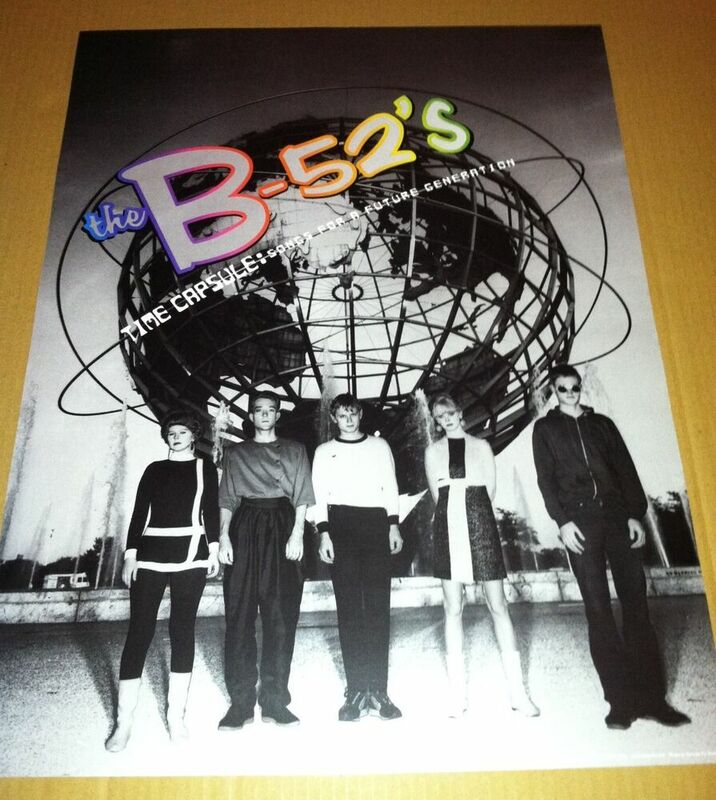 Complete your The B-52's collection.